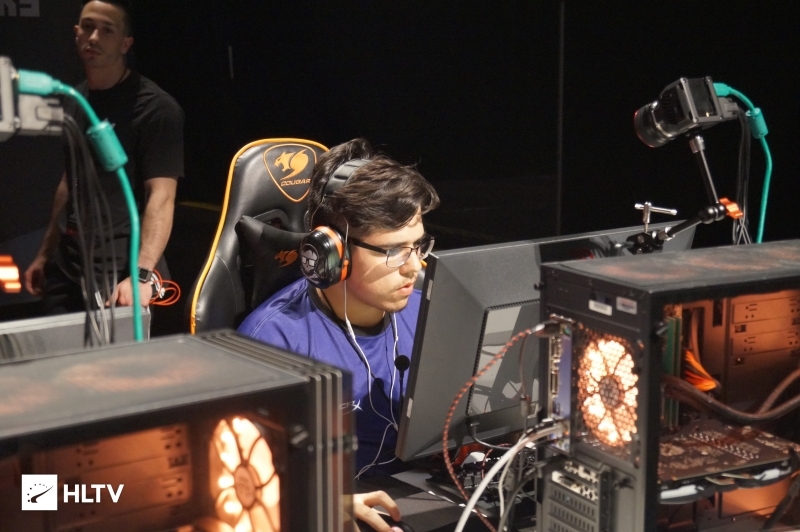 Four North Americans will head to Poland for the Major circuit. 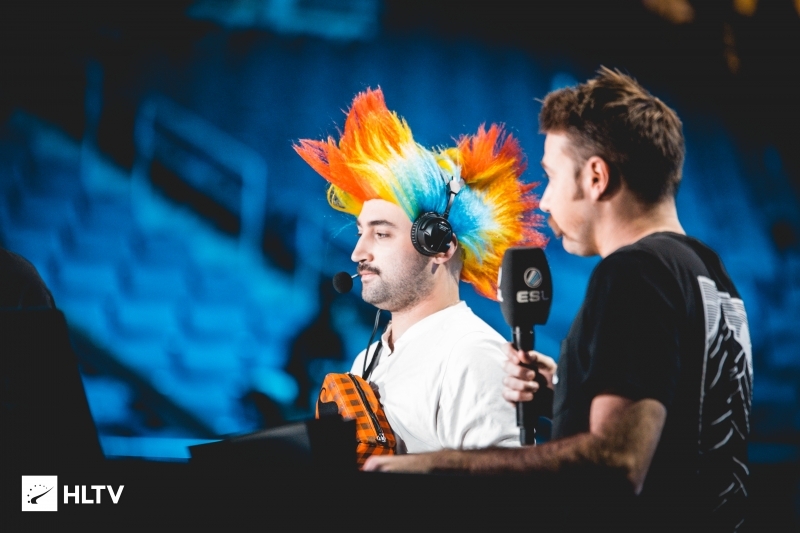 The complete on-air talent lineup for the upcoming IEM Katowice Major has been announced, with the New Challengers stage set to kick off in less than a week's time on February 13th. 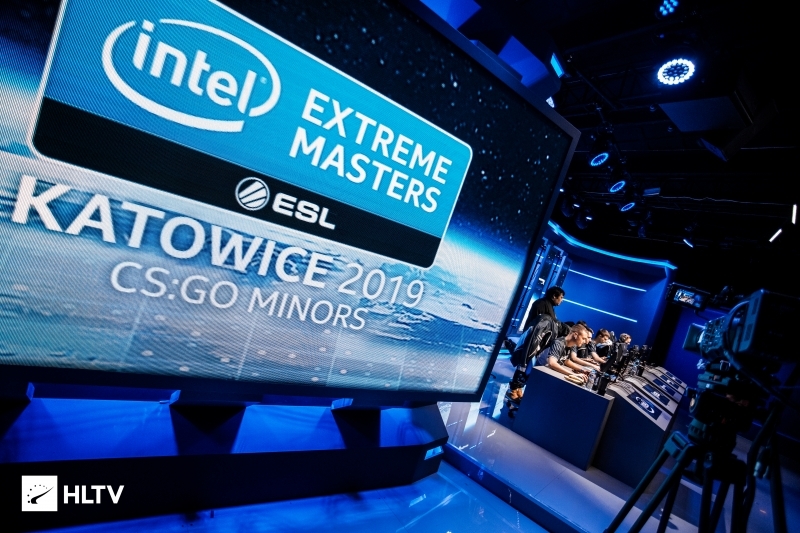 Much like the Minors, the IEM Katowice Major will feature two rotating hosts, with a trio of former professional players joining Tres "stunna" Saranthus and Alex "Machine" Richardson on the desk. Chad "SPUNJ" Burchill, stunna, and Jacob "Pimp" Winneche all return to the desk from the Minor, with Sean "seang@res" Gares completing the five-man team. British denizens O.J. Borg and Frankie Ward will reprise their roles as the stage host and sideline reporter, respectively, while the commentary for the Major will be provided by just two duos. Henry "HenryG" Greer and Matthew "Sadokist" Trivett will be partners once again, while Jason "moses" O'Toole will link up with Vince Hill in place of regular partner Anders Blume, who will sit out his first Major since missing EMS One Katowice 2014 likely due to having a baby girl three days ago. 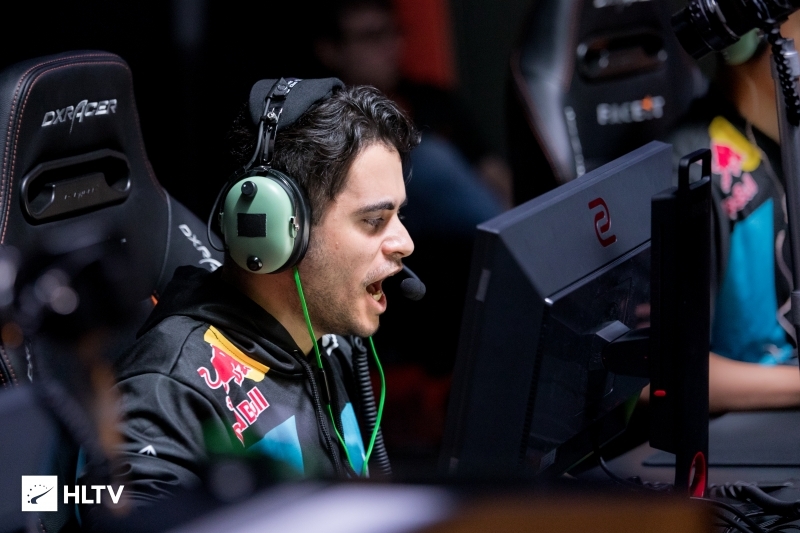 The intial matchups of the Major will see some of the analysts and commentators mix-and-match to provide a variety of voices for some of the earlier games.